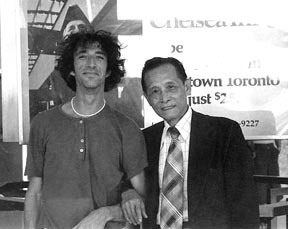 I began studying the long form of the Yang style T'ai Chi Ch’uan, Acupressure massage and Chinese herbal remedies in Montreal with Mr. Lee Shiu Pak in 1971. I was his student for 11 years until his death in 1982. I have studied, practiced and taught these subjects for more than 40 years. I teach continuous long form Yang style T’ai Chi Ch’uan classes in Montreal, and treat injuries combining Chinese herbal liniments with acupressure massage (by appointment). For more details on this, see Chinese injury medicine in the Seminar page. I have conducted seminars on T’ai Chi Ch’uan, T’ai Chi martial arts training methods, T’ai Chi weapon forms, Chinese injury medicine, acupressure massage, and body alignment for more than 30 years. I have BA and MA degrees in comparative religion and philosophy . Mr. Lee Chew Ng was born in Taizhan in the Chinese province of Canton. Lee Shiu Pak was his T’ai Chi Ch’uan name that was given to him by his teacher Chen Wei Ming. 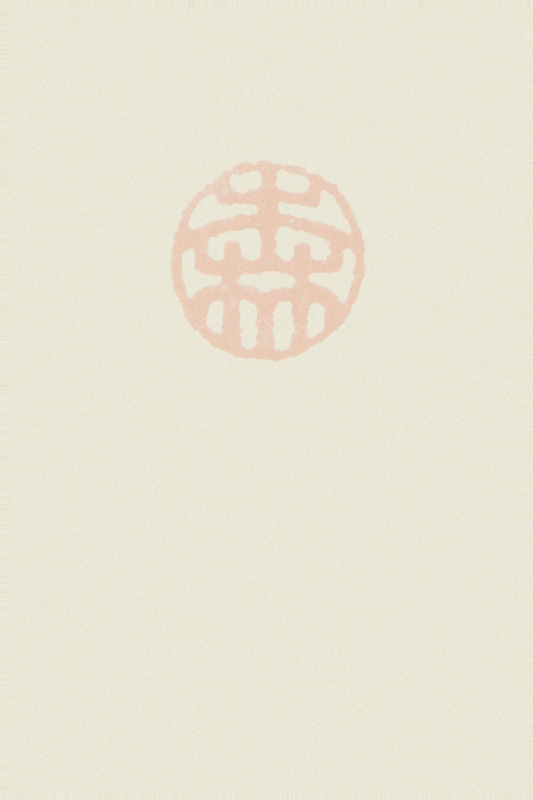 It means “Lee of small knowledge”. Prior to studying T’ai Chi, Mr. Lee learned othe r Kung Fu systems. While studying journalism at a university in Shanghai, he learned Yang style T’ai Chi Ch’uan from Chen Wei Ming. He said that after being introduced to T’ai Chi, he abandoned his previous training because he believed T’ai Chi Ch’uan to be a far superior style. He called it the king of martial arts because it was an excellent fighting system, as well as a universally applicable strengthening and curative exercise that could be done by people of any age and physical ability. 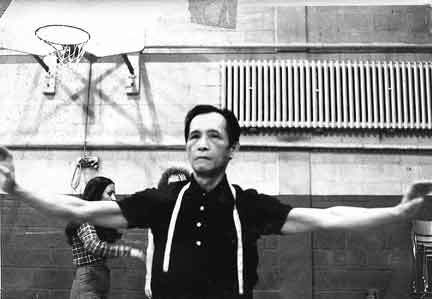 He moved to Montreal around 1960 and taught T’ai Chi Ch’uan in Montreal until his death in 1982. A calligrapher and Chinese painter, an excellent cook, a hit-fall doctor (treating injuries) and martial artist, Mr. Lee taught these subjects to anyone who wanted to learn. 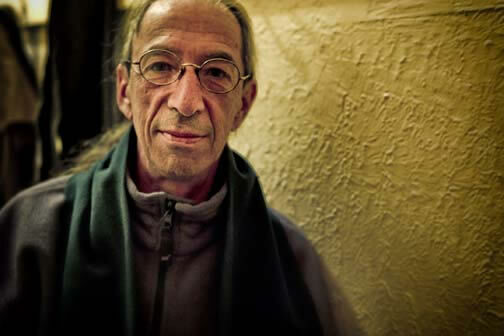 He taught the long form of Yang style T’ai Chi Ch’uan, a short T’ai Chi sword form, a staff form, acupressure massage, Chinese herbal medicine, tonics, and Chinese painting. He taught many students, some of whom continue to be active instructors. He was a kind, open minded and generous person. In his view, there were four aspects within the study of T’ai Chi: exercise, medicine, boxing and philosophy. The exercise form has 86 movements divided into three sets: the first, second and third stage. It is the same form as the 108 and 128 movement forms. The difference lies in how the movements are enumerated. Open the link "T'ai Chi exercise names" in the photo page to see his calligraphy. The medicinal training includes a system of acupressure massage, herbal remedies and tonics, and “hit fall” medicine (which includes herbal preparations and methodologies for the treatment of injuries). The boxing practice includes various self defense training methods (see "Training Methods" on the Writing page); and the philosophy offers guidance on how to conduct oneself in order to live more harmoniously in ones own life, and in ones relationship with others. The central theme of his philosophical outlook was that one can achieve the greatest happiness by helping other people. “How to take the really happy  help the other people”. Above Photo: Chenneville St. Gym, Montreal, 1971.